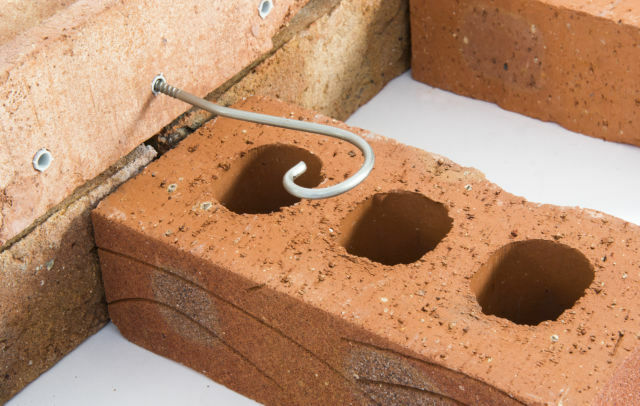 Wall starters are ties that are used to connect a new extension wall to an existing masonry building. 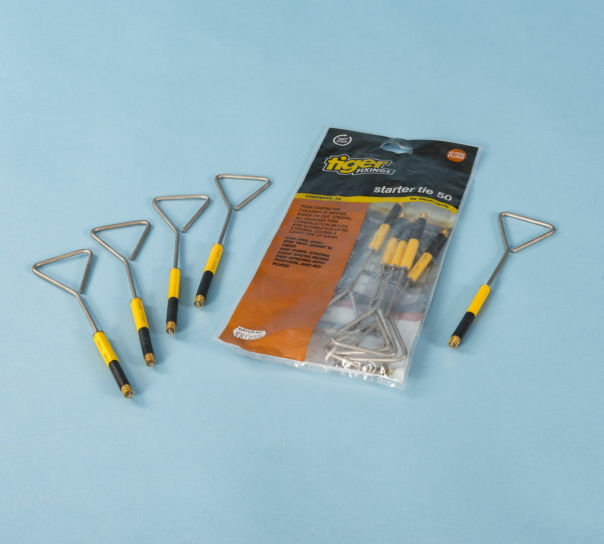 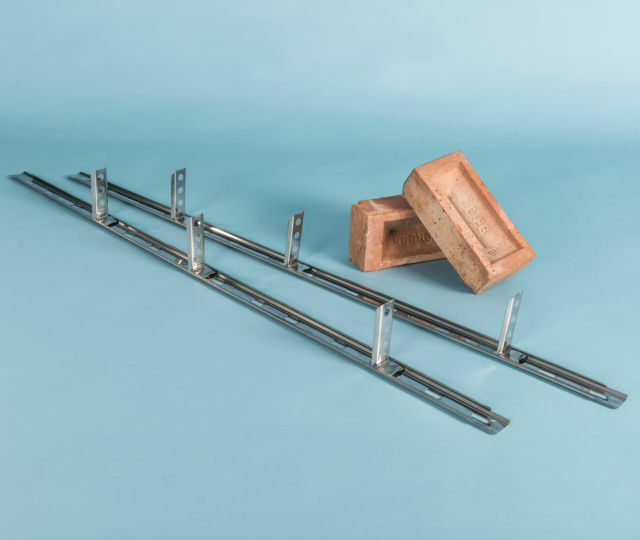 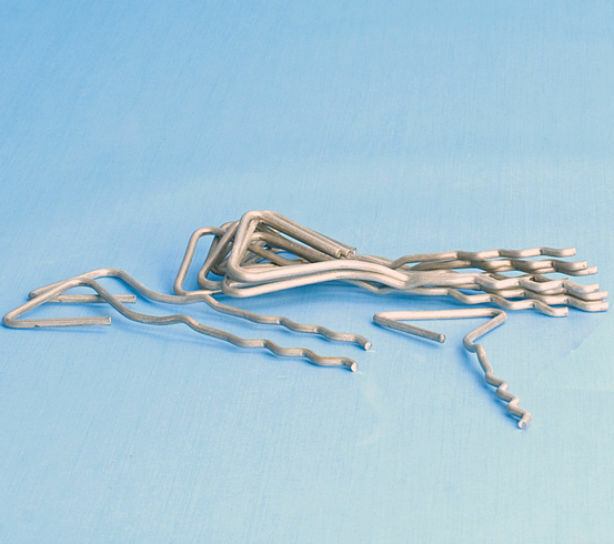 Each starter wall tie system includes all necessary fixings for a 2.4 to 3.0m high extension. 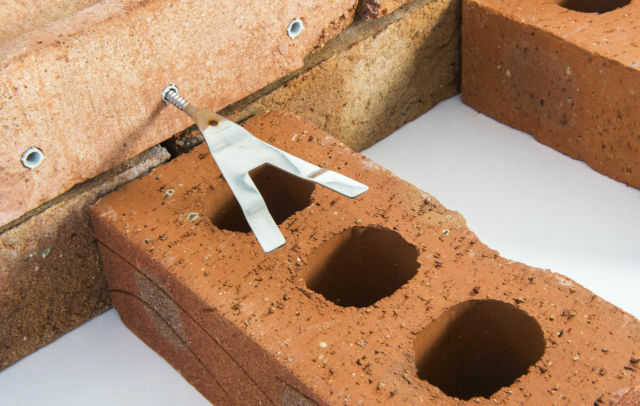 Bluebird ties, Ancon starter ties and Tiger ties each join a single skin of masonry, whilst the innovative Twistfix staple tie system joins both leaves of a new cavity wall to existing brick or block walls.